CMS Cepcor® has developed a range of aftermarket crusher spares to suit the Extec X SBS cone crusher range manufactured by Telsmith Inc. 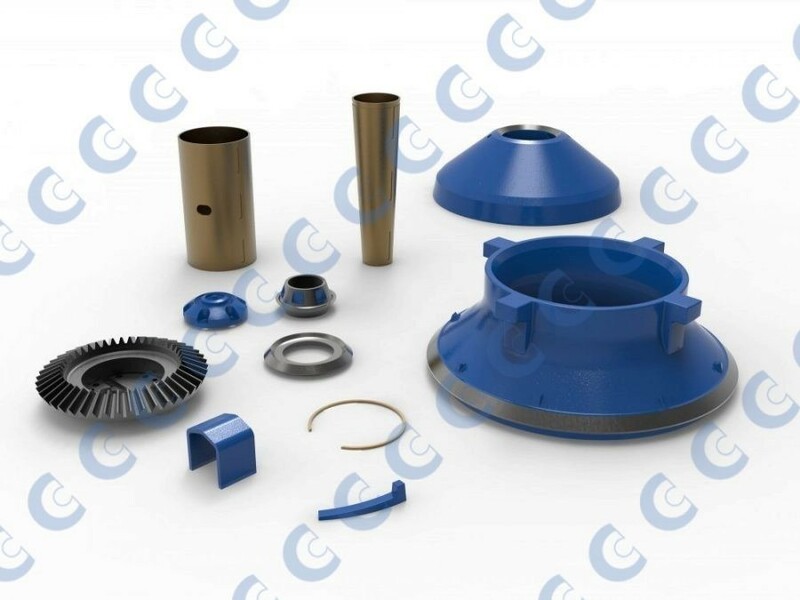 The CMS Cepcor® product range includes precision machined crusher spare parts and manganese steel wear parts to suit the X38 and X44 cone crushers. All CMS Cepcor® compatible parts to suit Extec X SBS cone crushers are manufactured and warranted by CMS Cepcor®.